It's the story of Cinderella as you've never seen before! Gisela is a strong, hard-working young woman who lives under the cruel hand of her stepmother and two stepsisters. She dreams about the day she'll be free from their oppression, but in the meanwhile she's finding ways to make the most of her situation. She also dreams about Valten, the eldest son of the duke of Hagenheim and champion of tournaments around the world, whom she met when she was a child and has admired from afar. When Hagenheim hosts its own tournament and Valten comes back home, Gisela hardly hopes to even catch sight of him. But when another competing knight named Reuxner accosts her in the marketplace, Valten interferes and makes sure Gisela gets safely away from him. Valten finds the outspoken and quick-witted Gisela enchanting, and asks her to be sure to come to the tournament so he can see her again. As Valten and Gisela begin spending time together and forging a friendship, Reuxner sees this as the perfect opportunity to hurt his longtime rival. He approaches Gisela's stepmother and she agrees to sell Gisela to be Reuxner's bride. Knowing she won't marry him willingly, the two plot to kidnap Gisela and threaten Valten in order to force her acquiescence. The courageous Valten has a thing or two to say about this plan and sets off to find and rescue Gisela. I really liked the character of Valten. He's a man of strength and determination, but one of his weaknesses is relying too much on himself. The twists and turns of the story bring him to a place of humility and the realization that he needs to lean on the Lord and to accept the help of others if he ever hopes to free his captive maiden. As someone who is often stubborn enough to think I can handle things on my own, I could identify with Valten and I enjoyed his journey. There are no fairy godmothers in this version, just friends who are there to help Gisela and Valten become who they need to be. The idea of community is not always a popular one in this world that prizes fierce independence, but God desires that we walk in fellowship with others and help one another on life's path. In community is strength, and I am glad we get stories like this to come along and remind us of that every now and then. 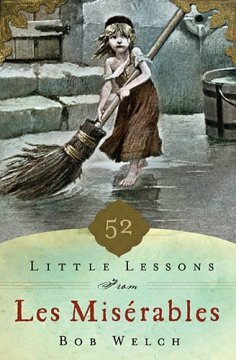 When young Gabe hears that his brother's betrothed, long thought dead, is living as a mistreated scullery maid in her stepmother's castle, he recklessly sets off alone on a quest to free her. Never mind that his brother is a tournament champion and Gabe has never been that interested in training and competitions; this is his chance to show that he's just as valiant as Valten. Surely infiltrating Duchess Ermengard's home and whisking away one maid can't be that difficult. Having grown up believing she is an orphan, Sophie tries to be an expert at pleasing the exacting and cruel Duchess Ermengard, but often finds herself punished for the most minor infractions. Life seems hopeless in Hohendorf, as the Duchess never lets anyone leave and rarely do any new visitors come to the castle. When a well-dressed troubadour mysteriously appears, claiming to want to sing the praises of Duchess Ermengard, everyone is suspicious that he is not who he claims to be. At first I had a hard time getting into this story. Gabe seems far too irresponsible and thoughtless, and Sophie didn't seem like she had much of a personality. But as the story progressed I realized Sophie seemed one-dimensional because the abuse she had suffered robbed her of any joy or spark of individuality. It was once she realized that she was valued and that she could hope for a better future that she began coming alive. You can't overestimate the work of hope in an oppressive situation! 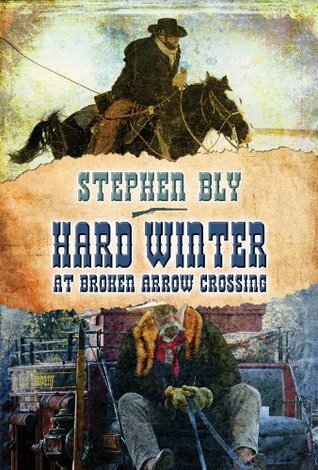 Gabe goes through tremendous character growth, too, as he realizes that this quest to save Sophie isn't a lark, but rather a truly dangerous situation which will require strength and sacrifice if either of them are to survive. 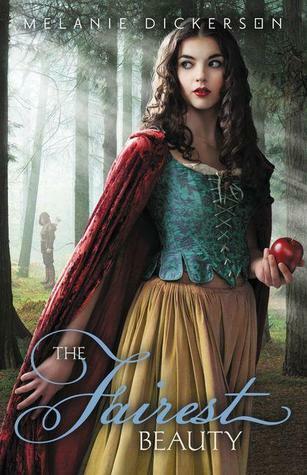 This story includes lots of classic "Snow White" references, including the huntsman ordered to kill Sophie, the seven unusual men who offer shelter to our main characters when they desperately need it, and a poisoned apple which threatens every hope of a happy ending. Even though Gabe and Sophie are mindful of the fact that she is betrothed to Valten, a bond quickly forms between them as they work together to secure the future which Duchess Ermengard has tried to steal from her. 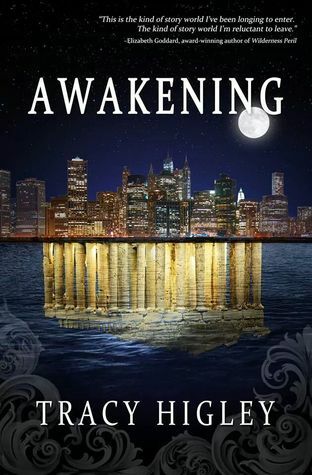 My favorite part of this novel was seeing Sophie's faith carry her through. When she realizes that the Duchess is actually her stepmother and all that has been taken away from her through evil intentions, she doesn't let despair or hate take over her heart. With the encouragement of others, she is able to actively choose to let God do His healing work in her. It's not an instantaneously healing, but rather a choice each time she is hurting to embrace God rather than anger. Watching her, Gabe also realizes that he can accept God's healing in various ways in his life, too. These kinds of lessons are ones I love seeing because they meet us right where we are. God wants to work in our lives so that our struggles and sorrows bring us closer to Him, but we can easily get in the way and shut Him out. Purposefully being open to His love, mercy, and grace is something we can all choose, giving Him a chance to do a transforming work in us. 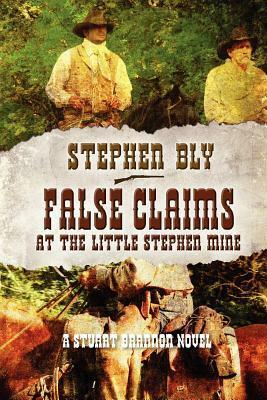 Young Annabel Chapman's family owes a debt to the lord of their demesne, and they believe corrupt Bailiff Tom will help them pay it in exchange for Annabel's hand in marriage. Annabel, however, desires to become a nun and live her life studying the Bible, so she takes matters into her own hands and agrees to three years of indentured service to Lord le Wyse in order to pay her family's debt and also escape the unwanted advances of the bailiff. She hopes that after her time of service she will be able to take her vows and enter a convent. Having just moved to the remote hamlet of Glynval in order to build a new manor house, Ranulf le Wyse is on a quest to hide from the world and recover from his past. He once saved a servant from a wolf's attack, and for his trouble he lost one of his eyes and use of his arm. Other life traumas have left him abrupt and easily angered, and the combination of physical and emotional scars give him a beastly bearing. He wants privacy and peace, but that is threatened when Bailiff Tom meets with a mysterious injury. His servant Annabel, whose reading of the Bible has often soothed his evenings, is one of the main suspects and he is sure she knows more than she is saying. It was very easy to get caught up in this story! There was an element of danger which kept me turning the pages. I didn't find Annabel to be the most compelling character, as she seemed to have few faults besides a penchant for tears, and she fit one of my literary pet peeves in that nearly every man who met her wanted to marry her. But the story itself definitely fit with its "Beauty and the Beast" origins and was enjoyable overall. If you enjoy fairy tale retellings, be sure to check out this and other works by Melanie Dickerson! Welcome to fourtheenth century Germany, where a girl named Rose has captured the hearts of two brothers. As an apprentice to the local healer, Rose lives inside the castle walls and is receiving an education far beyond what most women are given at that time. She was chosen to be placed under Frau Geruscha's tutelage and wants to learn the healing arts, even if it's not something she is naturally drawn towards. Lord Hamlin and Lord Rupert, sons of the duke of Hagenheim, come home after being away for some years and both fall in love with Rose. As the eldest, Lord Hamlin has been betrothed to the daughter of a neighboring ruler since he was very young. Lord Rupert will inherit very little and would be prudent to find a wife with a rich dowry. As Rose become friends with both young men, she is aware that anything more than friendship is not likely, even as Rupert begins making strides towards a courtship. 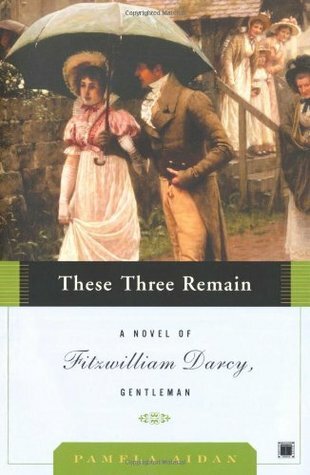 Having never met his betrothed, Lord Hamlin works hard to curb his attraction to Rose and stay faithful to the unknown Lady Salomea, whom he will finally meet in a few months. Lady Salomea has been in hiding many years, as her life has been threatened by the evil Moncore. Deciding to try to catch Moncore so his betrothed will be safe at last, Lord Hamlin encourages Rose to marry Rupert and leaves on his quest. But when Lord Rupert's motives become suspect and a strange man begins shadowing Rose, it soon becomes clear that all is not as it seems. Loosely based on "Sleeping Beauty," this tale brings us mystery, danger, hope, and a reminder that though God's plans often take us by surprise, they are always exactly right. How good to remember our trustworthy God during the sometimes dark and uncertain days we all go through! 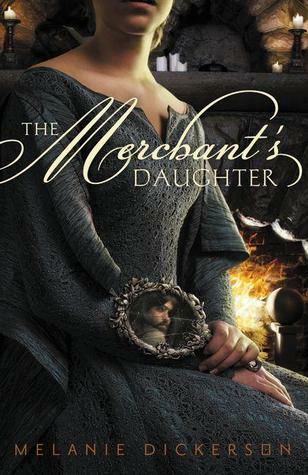 I'm so glad I have been able to read a couple of Melanie Dickerson's fairy tale retellings, and I can't wait to read more. Stay tuned for future reviews. Ellie Kilmer has been dealt a rough hand at life. Having been caretaker for her elderly parents until their deaths, Ellie is now in her thirties and being passed around to live with whichever relatives will grudgingly open their homes to her. When she meets young widower Jackson Smith and he almost immediately asks her to consent to a marriage of convenience for the sake of his young sons, she agrees because at least she'll have a respectable place in the world again. Jackson is pleased to have Ellie's help in raising Daniel and Ethan, but he can't believe that for the second time he has married a woman he doesn't love. 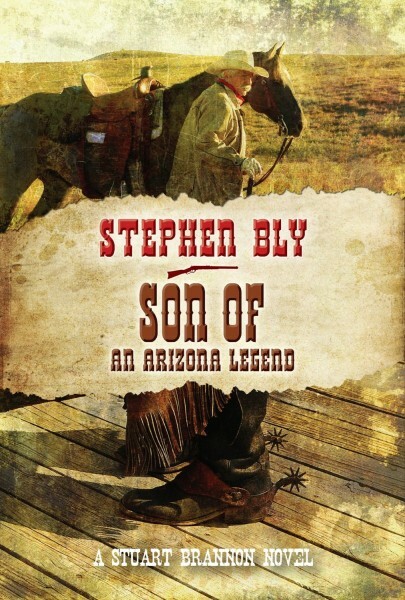 The scars of his first wife's unfaithfulness influence the way he views Ellie, too. He holds her to the agreements they forged before marriage and is quick to suspect that she might be doing things he does not approve of. Their marriage feels tentative all the way around. Giving it her best, Ellie fights with determination to win a place in Daniel and Ethan's hearts and live peaceably with Jackson, even while challenging him to meet her halfway in her efforts to make their house a home. She tries to be accepting of Jackson's emotions even when he is the opposite towards her. 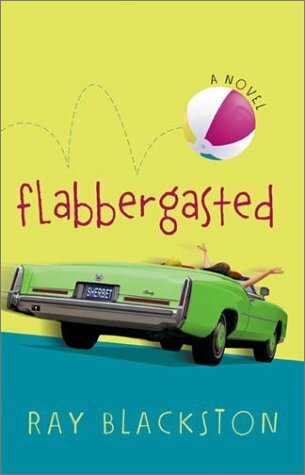 This wasn't a story I would go back and reread, but it wasn't so bad that I struggled to finish it. The story took unpredictable turns, and I found Ellie to be a good role model for standing up for oneself. She fought for what she saw was right, no matter what it cost her. That's the kind of heroine one can cheer for! 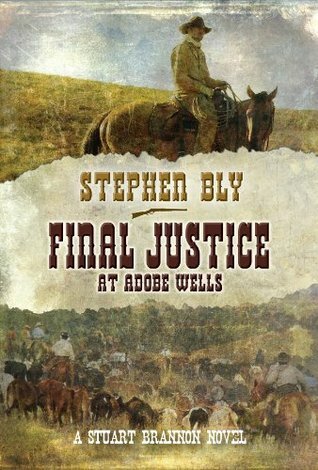 If you'd like to check out this book, it is currently free on Kindle. 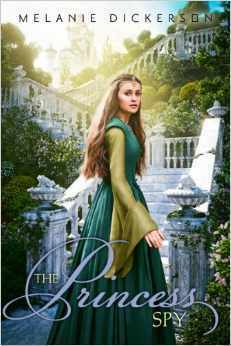 I have heard high praise for Melanie Dickerson's fairy tale retellings, and I was so excited when I had the chance to read one of them! Set in the fifteenth century, this reimagining of The Frog Prince was hard to put down once I got into the story. I'll definitely be going back and reading this author's previous books! The hero in the story is a young Englishman named Colin, who ventured into Germany to find the man who murdered his sister's friend. Discovered and beaten by knights of the villain, Colin is left for dead on the side of the road. Although he is found and taken to the healer at Hagenheim Castle, he is so injured and at a disadvantage because of the language barrier that at first everyone thinks he has lost his mind. Lady Margaretha, the oldest daughter of the duke of Hagenheim, is fascinated by the wounded man in the healer's chamber. Because she studied English under her tutor, she is able to communicate with Colin as he regains consciousness and strength. Margaretha is a very talkative and somewhat spoiled girl whose most serious concern in life has been contemplating which of her suitors to accept in marriage, but she is also kind and determined. When Colin finds out that the murderer he is chasing is actually a guest at Hagenheim Castle, he asks Margaretha to put her own safety on the line and spy on Lord Claybrook. What she uncovers sends her and Colin on a quest to outwit and outmaneuver the evil lord before he is able to accomplish his scheme. As the pair rely on God and each other throughout the adventure, we get to see each of them growing in character, refining their strengths, and overcoming their weaknesses. I enjoyed this book very much. Although it's of the young adult genre, it's one that will delight all ages, especially those who still enjoy fairy tales. This book releases today, so look for it at online retailers or Christian bookstores near you. I received this book from BookLook Bloggers in exchange for this honest review. All opinions are my own. 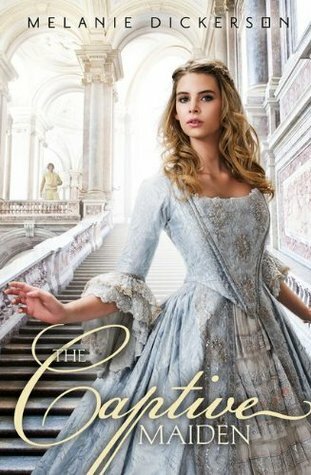 Last year I read and very much enjoyed Carrie Turansky's Edwardian tale, "The Governess of Highland Hall," and I have been looking forward to its sequel ever since. Fans of "Downton Abbey" will enjoy the familiar setting, as we get a look at London society in the days before World War I, when family reputations were protected and advantageous marriages were still sought for the sons and daughters of the day. 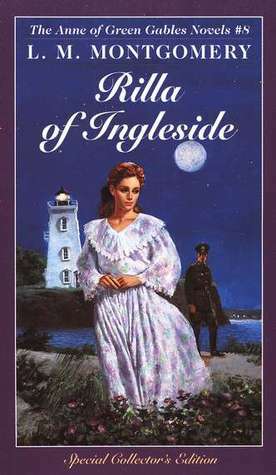 We met 18-year-old debutante Katherine Ramsey in the first book, when she was a rather unlikeable but sympathetic character, covering up her grief and uncertainty with sarcasm and pride. Now more settled and having benefited from the influence of her governess, Kate is ready to be presented at court and seek a marriage proposal from an affluent suitor. 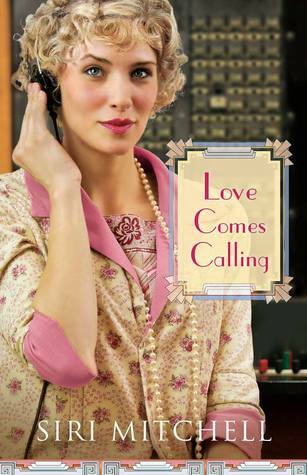 Her deceased mother's sister, Aunt Louisa, is her sponsor, and she is more determined than anyone to make sure Kate connects with all the right social circles and secures a successful future for herself. If only Kate could be less awkward and more certain that was what she wanted with her life! While staying in London for the season, the Ramsey family is joined by Jonathan Foster, the brother of our heroine from the first book. Jon is close to finishing his medical training, and while he had planned to go back to India as a missionary and continue his father's work there, his heart has recently been tugged by the needs of London's East End and the help that a free clinic is bringing to the inhabitants. Jon begins volunteering as often as he can while praying about God's will for his future. Attracted to the lovely Kate, Jon seeks to be a safe place for her to be herself apart from the demands and expectations of her aunt. Kate is soon being courted by a wealthy young man and it seems almost too good to be true that things could be lining up for her so quickly. But when the actions of her cousin David bring the Ramsey family to disgrace, will Edward still be an attentive suitor? While waiting for things to sort themselves out, Kate begins accompanying Jon to the clinic in the East End. As her eyes are opened to the poverty so close to home, she begins to feel the shallowness of the plans she has always had for herself. She admires Jon for his strength of character and his giving nature, but she feels she cannot disappoint her aunt and let their relationship develop beyond friendship. With social intrigue and the danger of going into the worst parts of London, "The Daughter of Highland Hall" explores the ways God works in the lives of His children. Trustworthy to direct our paths, He uses relationships and situations to help guide us into the place He would have for us in His kingdom. 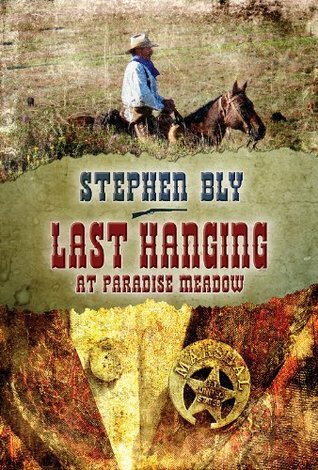 I also enjoyed the subplots and secondary characters in this book. 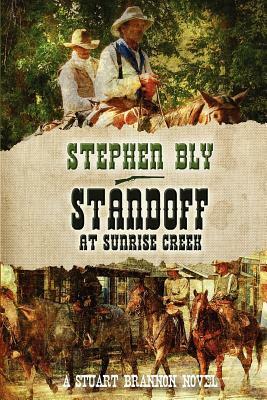 I very much look forward to the next release in this series, scheduled for Oct. 2015. I'm sure it will be as excellent as these first two have been. 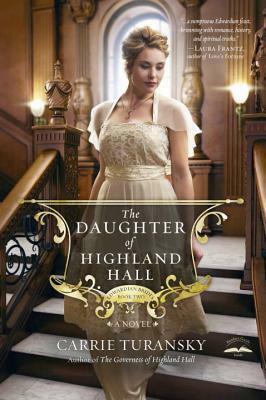 If you would like to read the first chapter of "The Daughter of Highland Hall," you can do so here, or to enter the author's giveaway which includes the book as well as Downton-themed prizes, click on this link. Hurry, the giveaway ends tomorrow! 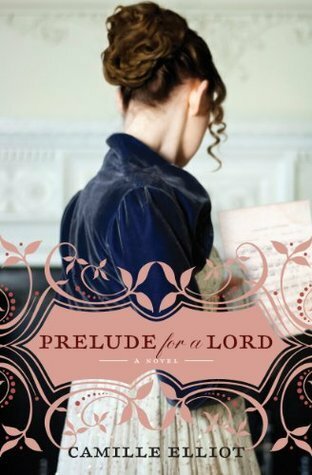 I really love Sarah E. Ladd's Regency fiction! She is a lovely voice in this growing market, and I believe her covers are the prettiest ones in the business. 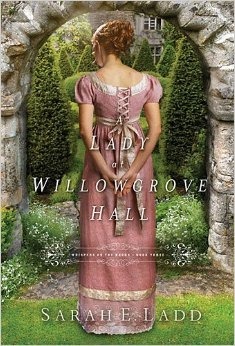 When I was offered the chance to review "A Lady at Willowgrove Hall," I jumped at the opportunity! Our heroine for this story is Cecily Faire, a sweet redhead who finds herself accepting the position of lady's companion to the elderly Mrs. Trent. Cecily has a tangled past, as she has been separated from her family since the age of 16, when her temperamental father dropped her off at a school for young ladies and intentionally never came back for her. She finished her education there and then taught for a few years before setting out to make a way on her own. She hopes someday she can be reunited with her family, especially her twin sister, but has few leads about where they have moved to. Nathaniel Stanton is the young steward at Mrs. Trent's Willowgrove Hall estate. He inherited the position from his father and the secret of his true parentage from his mother. He's been promised to receive a legacy from his biological father upon Mrs. Trent's death, but meanwhile he is doing his best to serve at Willowgrove and take care of his mother and sisters. Scarcely has Cecily arrived at Willowgrove before she comes face to face with her past, but rather than her family, it's the last person she ever wanted to see. But life has changed for Cecily since the youthful elopement she once planned with Andrew Moreton, and she hopes he has changed, too. Would Mrs. Trent dismiss her if she found out that Cecily was once romantically involved with her nephew? 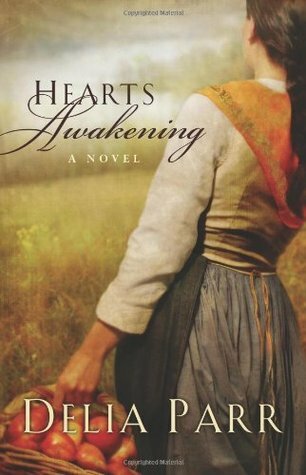 Cecily feels they must keep their secret, for her sake as well as for Andrew's upcoming marriage, and meanwhile feels growing attraction for Willowgrove's kind and serious steward. 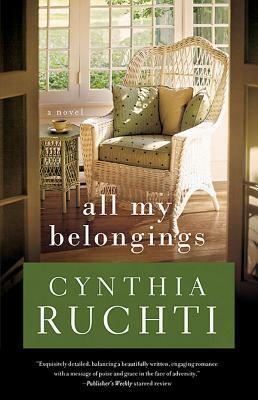 This was a gentle story with likable characters for whom it was easy to cheer. I felt the issues that Cecily and Nathaniel faced, with things in the past that haunted each of them, were ones that readers could relate to today. There was enough mystery that the narrative was enhanced by it, rather than driven by it. 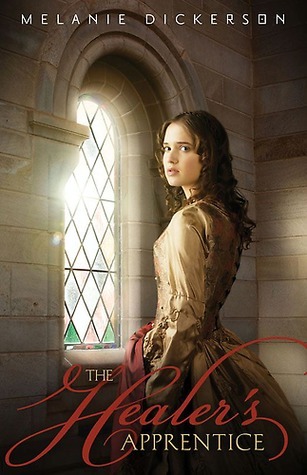 I greatly enjoyed reading this book and would recommend it to all historical fiction fans. My copy of the book was provided by the author in exchange for this honest review. All opinions are my own. This giveaway is now closed. Congratulations to Tammy L! "I'm so weary of my own story I could run away." Just reading those words makes me feel like crying. I have certainly felt that way at times, and I know many others who have, as well. Does anyone's life story play out the way they expect? Sometimes in the pain and uncertainty the ability to run away, even temporarily, would be most welcome. But this isn't a book about running away. It's a book about looking at life's difficulties and knowing: "...If God has called me to this hard story, His promise is one of sufficient grace." Author Kara Tippetts is a young mother and pastor's wife who is living with the crushing reality of aggressive, metastasized cancer. Unless God radically intervenes, she is not long for this earth. With a heart broken for her husband and her four small children, Kara writes about her life's journey and how Jesus has met her at every turn, even in this stage, when it looks as though she will lose every hope and dream she had for this life. How can one have peace in such circumstances? Only by embracing God's grace and the belief that He is good and in control. "Grace is the sweet moment you never expect but turns up to get you through a day, an appointment, a reality you never, ever dreamed for yourself." This is a timely message for a world who spends so much time on Facebook and Pinterest, looking at happy, shiny people and things. Those pictures do not reflect everyday reality. Walking in God's grace means you embrace truly living the life God has given you, and don't let yourself fall for the performance trap. It means living with humility and intentionality because God has you here for a reason. It means looking for what is truly beautiful and not just pretty. It means living faithfully in a world that barely even knows what that means anymore. "Tomorrow we get to wake up and be faithful. Whatever each step brings, and whatever comes, people will always disappoint us. But tomorrow, tomorrow we get to be faithful in that moment." This isn't a book just for those who are fighting cancer. This is for anyone who knows what it is like to have broken dreams, unfulfilled desires, or suffering due to difficult circumstances. "...Suffering... is the gift you never wanted, the gift wrapped in confusion and brokenness and heartbreak." Everyone faces twists and turns in their lives. Beauty comes when we are able to let God work out His purposes instead of clinging stubbornly to what we want. God is the redeemer of all things, and our pain does not have to devastate us if it drives us closer to Him. He is working. He is a good God. He is with you. "Your story is a good story. In the grief, pain, and hard, the Author has a plan. It may feel like a desperate breaking of your very heart, but suffering is not the absence of God or good." 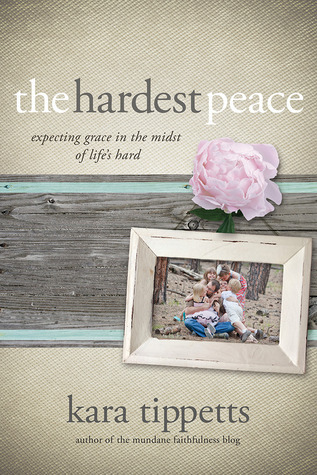 For a chance to win a copy of "The Hardest Peace," please leave a comment right here on this post with a way for me to contact you should you win. Comments will be open until Saturday, Oct. 18. You can also enter the prize pack giveaway at the link below.